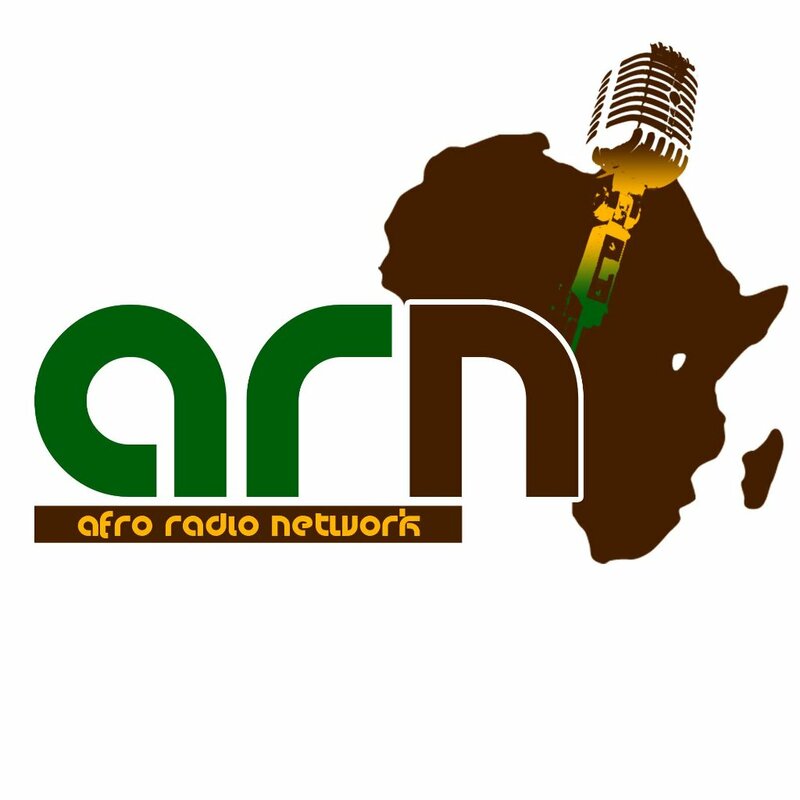 Unique FM live broadcasting from Banjul, Gambia. 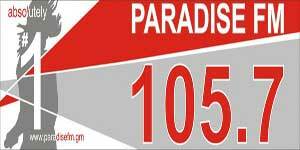 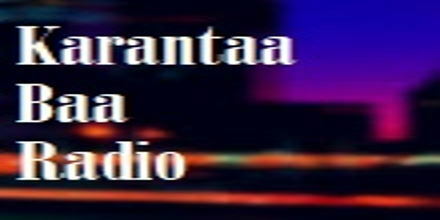 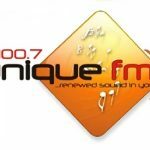 Unique FM is an international online radio station and its broadcast Spoken for a global audience. 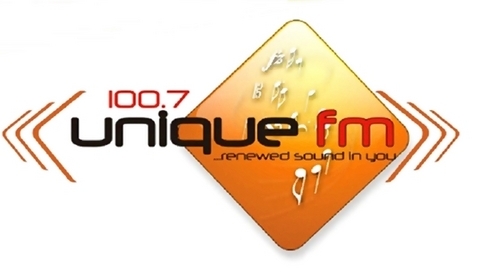 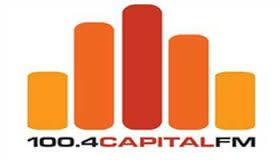 Unique FM are an independent station for the online generation, connecting those who already have a strong connection with Banjul, Gambia.